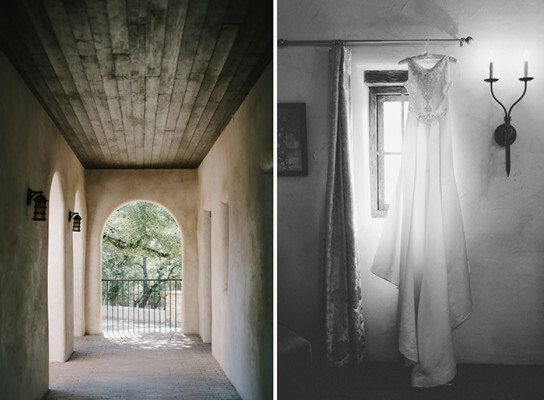 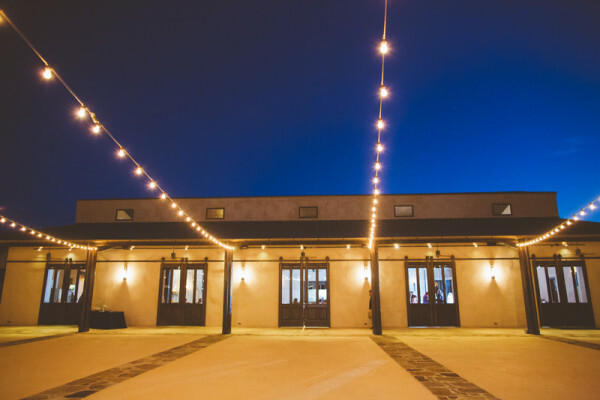 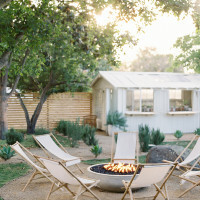 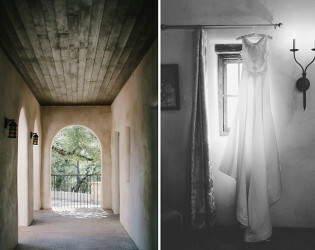 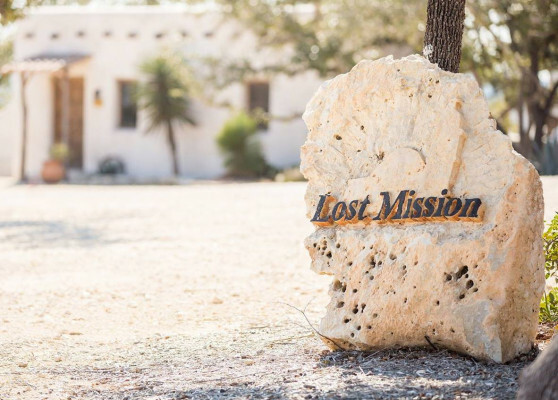 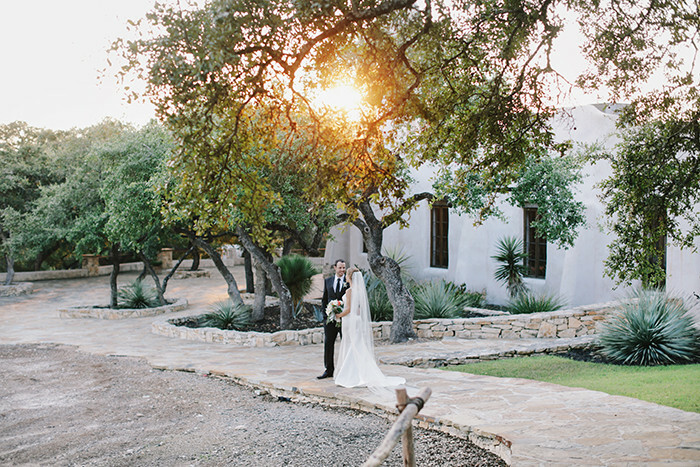 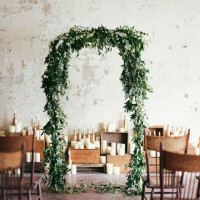 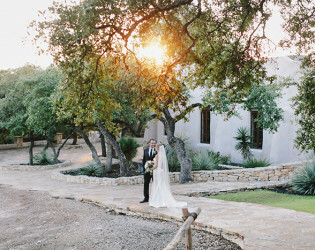 Lost Mission is the Hill Country’s most promising special events venue - the perfect setting for life’s most memorable occasions. 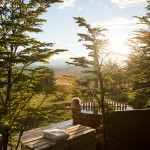 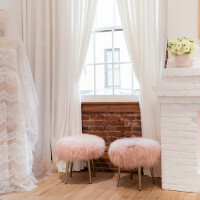 Onsite bridal suite for bride and bridesmaids to get ready in. 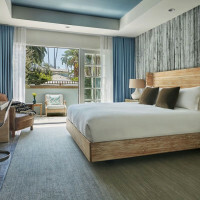 Onsite grooms room for groom and groomsmen to get ready in. 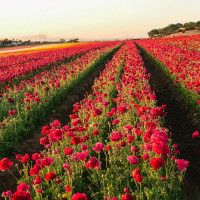 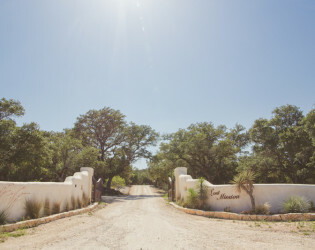 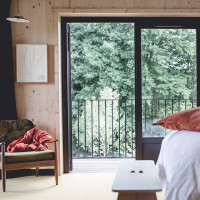 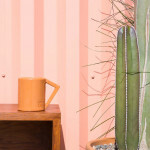 Lost Mission is located deep in the heart of the Texas Hill Country, off of Highway 46 between Boerne and Highway 281. 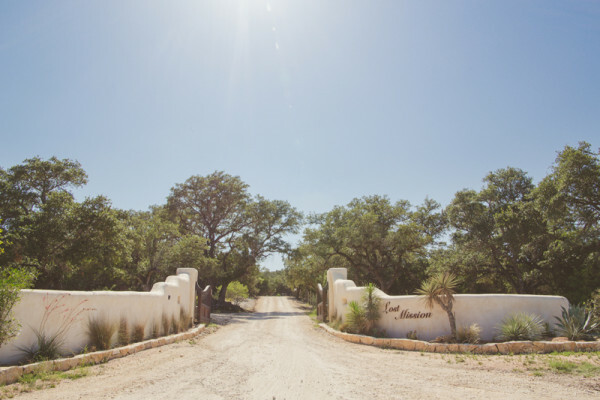 A private road north of San Antonio leads you to an authentic mission chapel and beautiful reception facility surrounded by 26 acres of majestic oak trees. 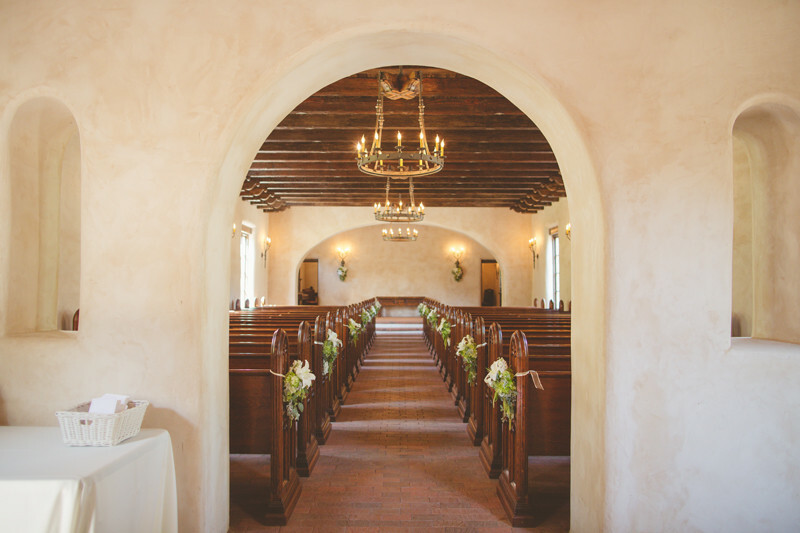 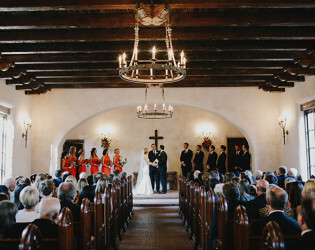 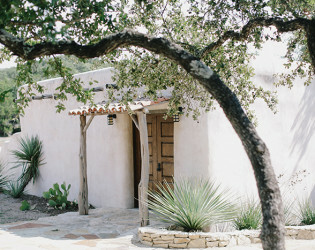 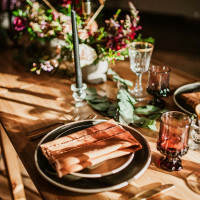 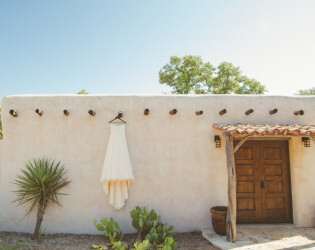 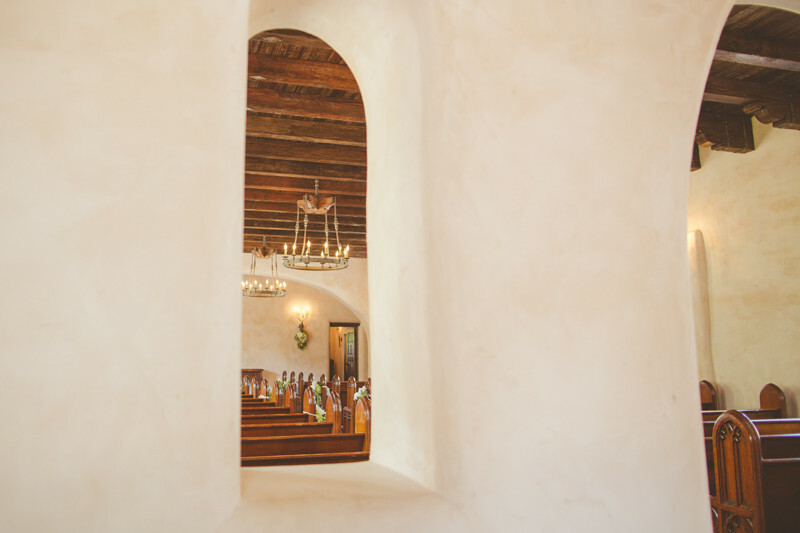 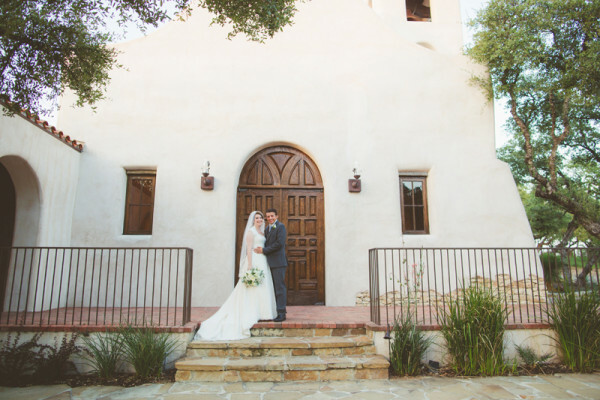 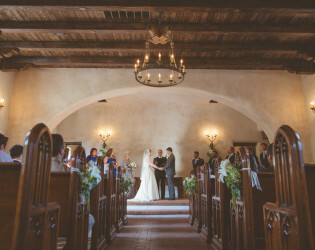 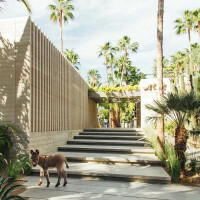 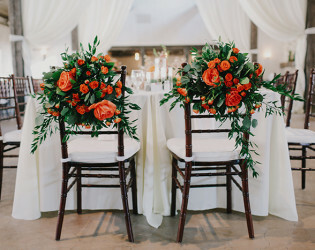 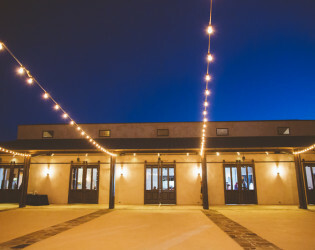 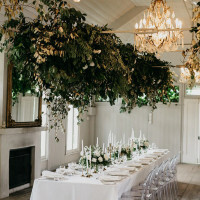 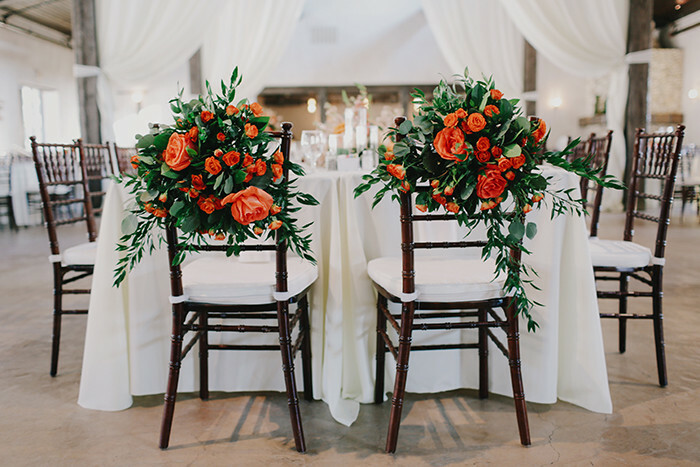 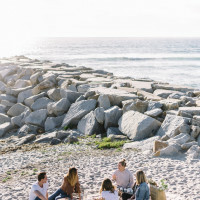 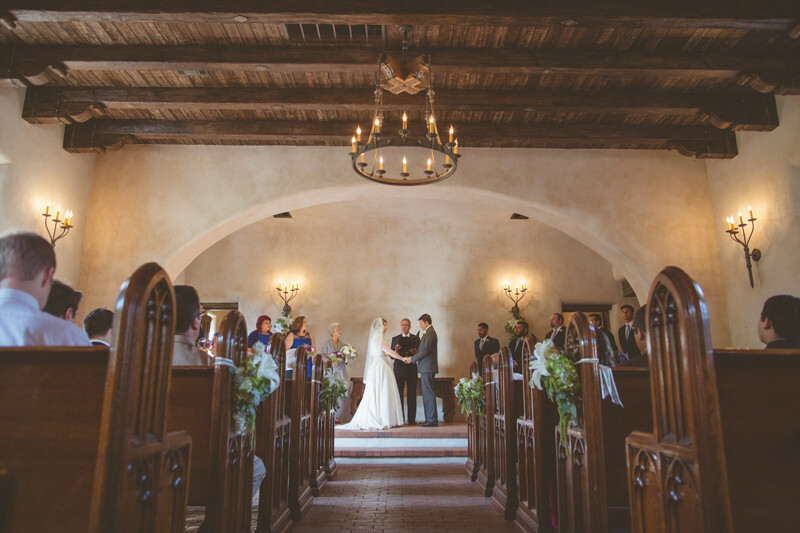 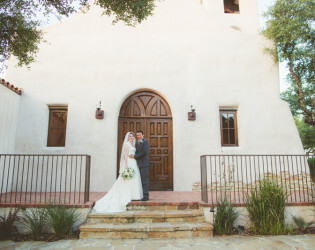 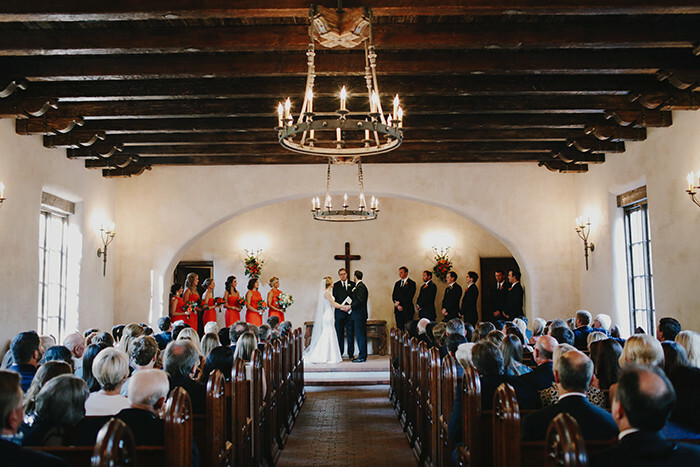 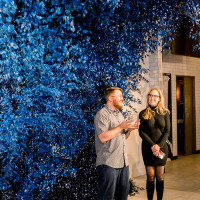 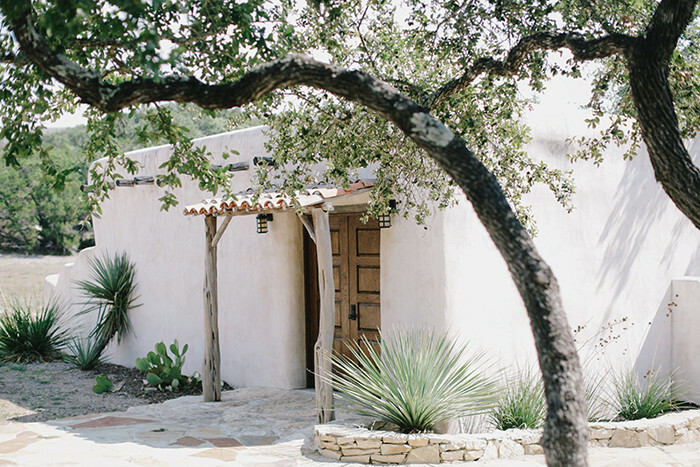 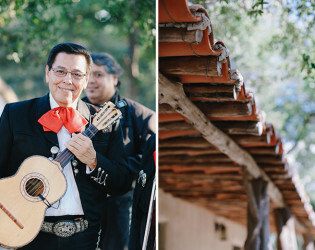 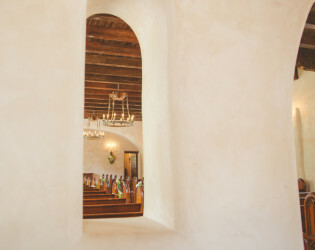 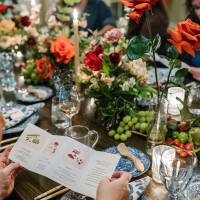 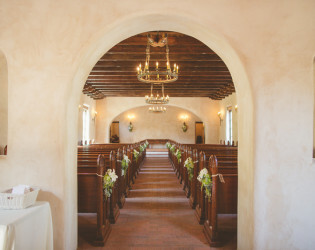 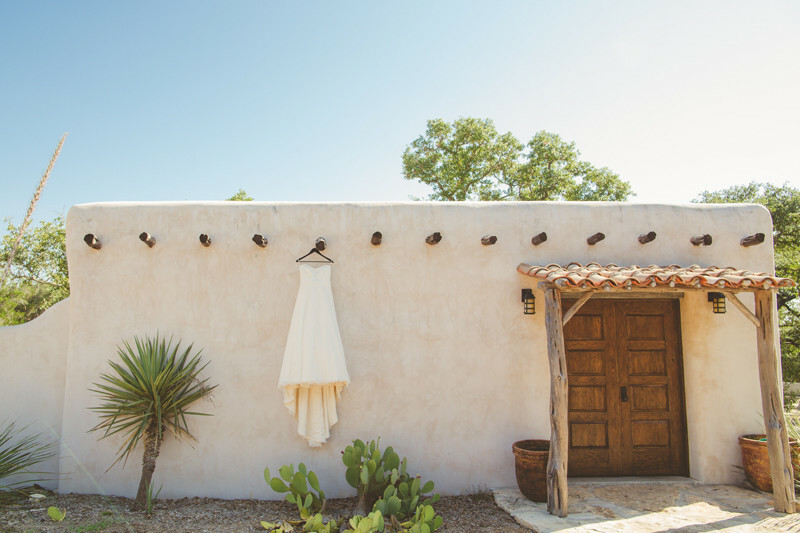 An exquisite, unique environment for entertaining weddings, personal and corporate events, Lost Mission features a replica of an authentic mission chapel with antique pews, Spanish-corbels, rustic chandeliers and a state-of-the-art sound system. 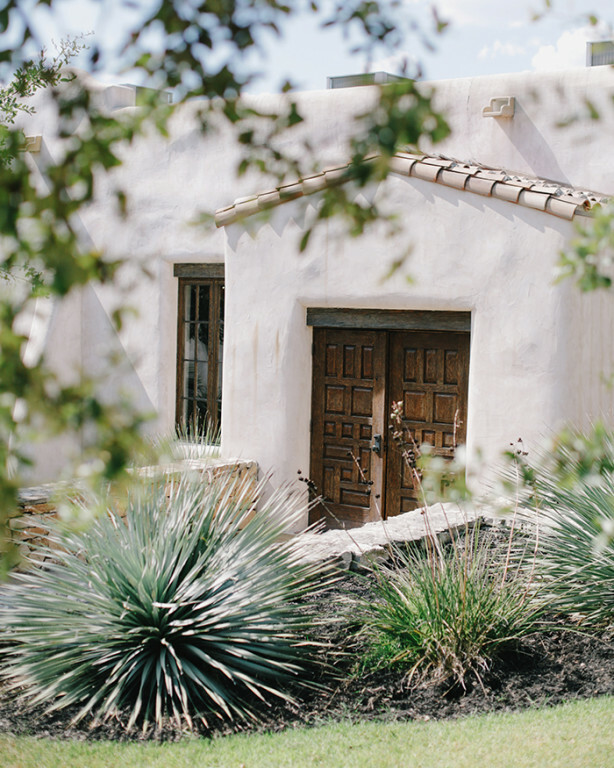 Every building on the Lost Mission property is made out of stacked hay bales and stucco! 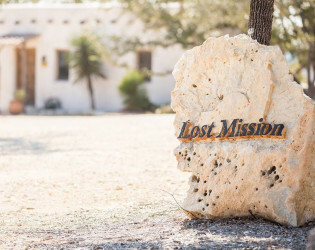 Lost Mission is located deep in the heart of the Texas Hill Country, off of Highway 46 between Boerne and Highway 281. 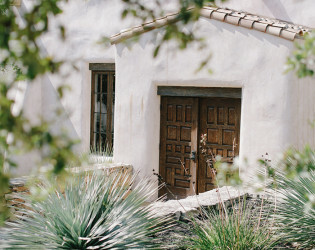 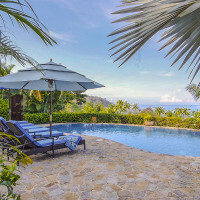 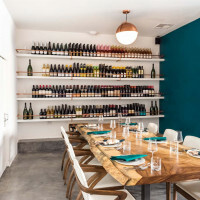 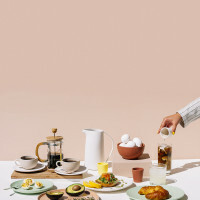 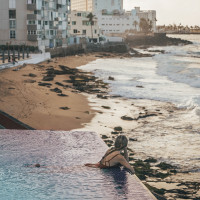 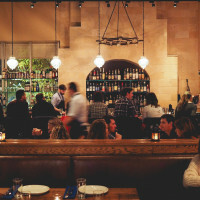 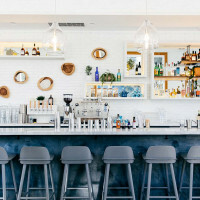 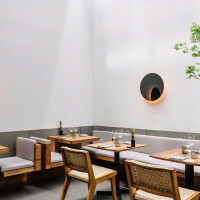 Elegant Spanish ambiance awaits you at Lost Mission. 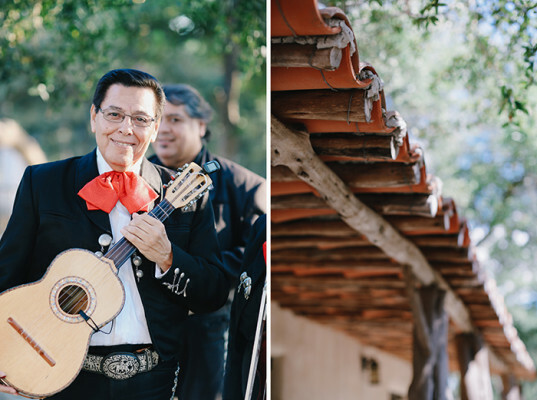 A private road north of San Antonio leads you to an authentic mission chapel and beautiful reception facility surrounded by majestic oak trees. 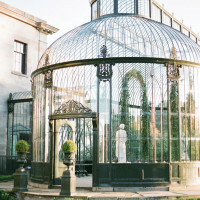 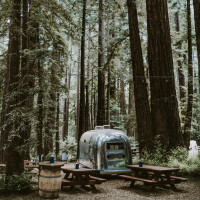 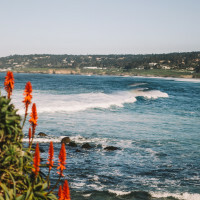 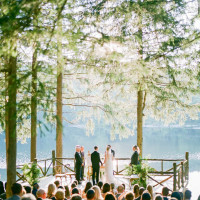 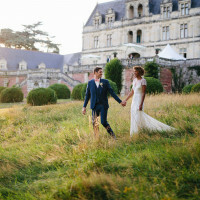 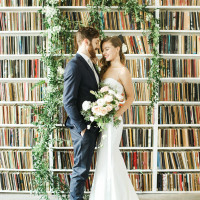 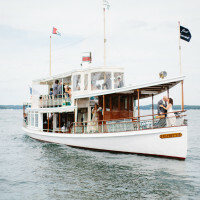 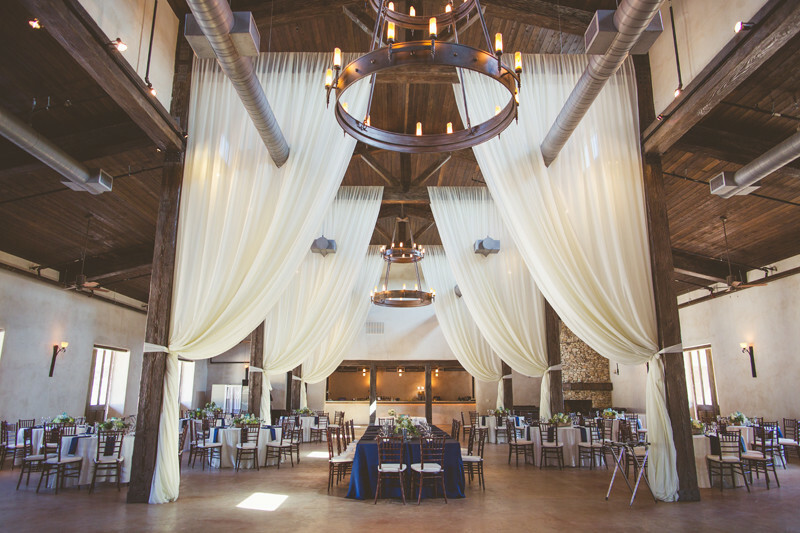 Beautiful space for your special day. 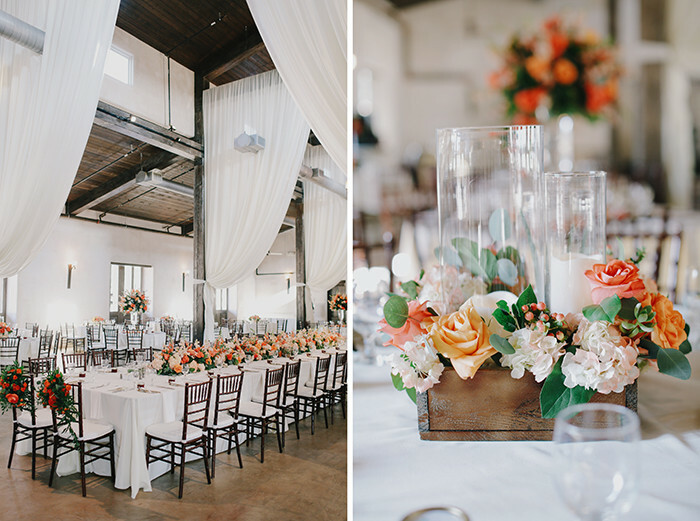 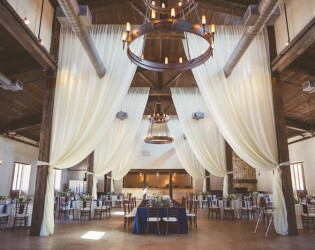 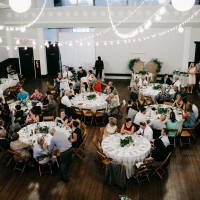 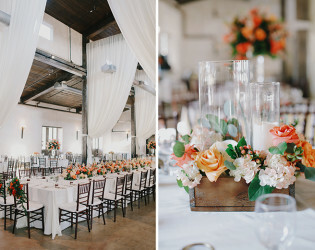 Reception space with tall ceilings and exposed beams. 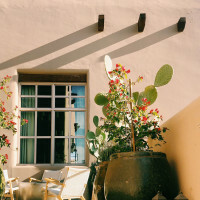 Patio space with string lighting.